Architecture, Services, AI and Data. More details coming soon, including the care environment competition! Scroll down to see 2018 page. In the navigator tab located in the right panel you can see all your elements in one place. Better Healthcare with Health, Design and Technology professionals. 29.11.2018 at 9:30-18.00 at Aalto Learning Centre. How medical industry and university hospitals use clinical experience in product development and business collaboration? Examples and panel with HUS Testbed, Oslo University Hospital, Kuopio Living lab, GE Healthcare and Planmeca. Learn how startups tailor products for clinicians. How are services designed to take patients and their families into account? Learn about M4id's approach for better maternity care, involving midwives, designers, architects and healthcare professionals. We also look into why great design empowers patients from children to seniors alike. How to enable health and wellness by smart devices and digital services? Learn how Oura developed their award winning design and user experience for Ouraring and OuraApp. How are the City of Helsinki and HUS are leading the way in virtual care services? 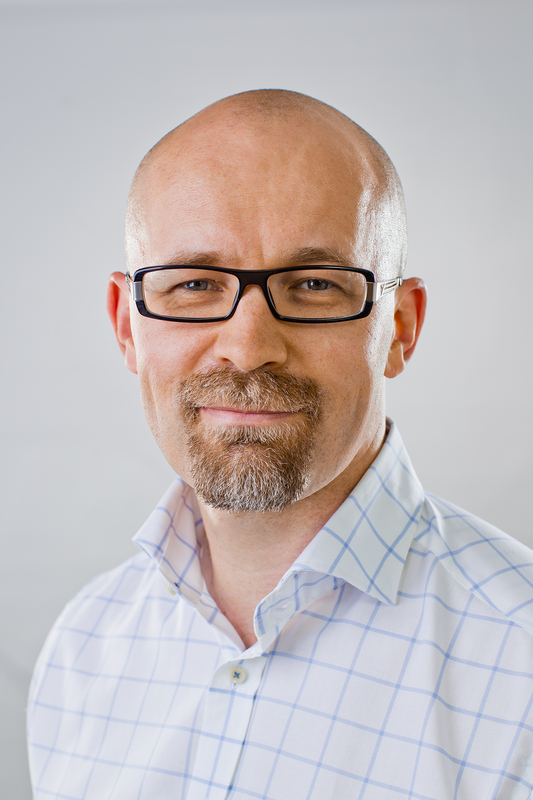 Director of R&D at Merivaara Corp.
Innovator of new solutions and technical opportunities. Experienced Director Of Technology with a demonstrated history of working in the medical device industry. Skilled in Research and Development (R&D), especially Medical Devices and their marketing. 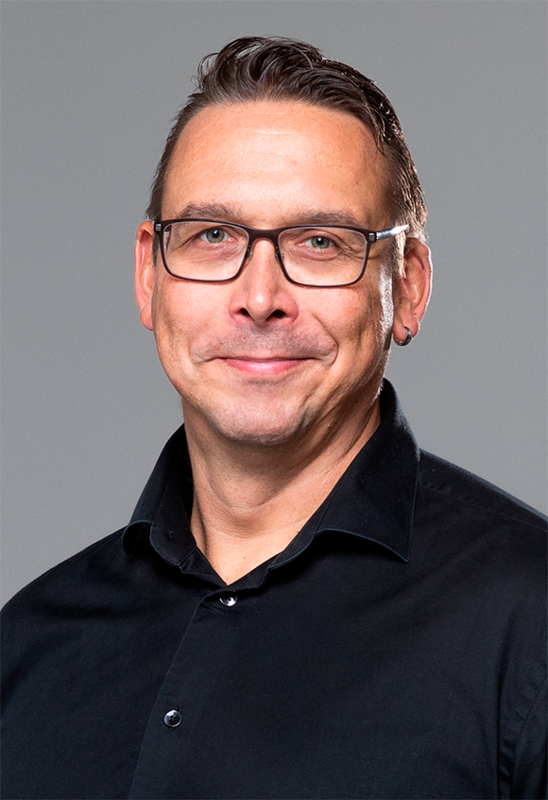 With strong business knowhow together with highly innovative mindset Jyrki has created new concepts, product lines and internationally award-winning products. Virpi Roto is working as a professor of practice in experience design at Aalto University, Department of Design. She is the most cited user experience researcher in Finland. 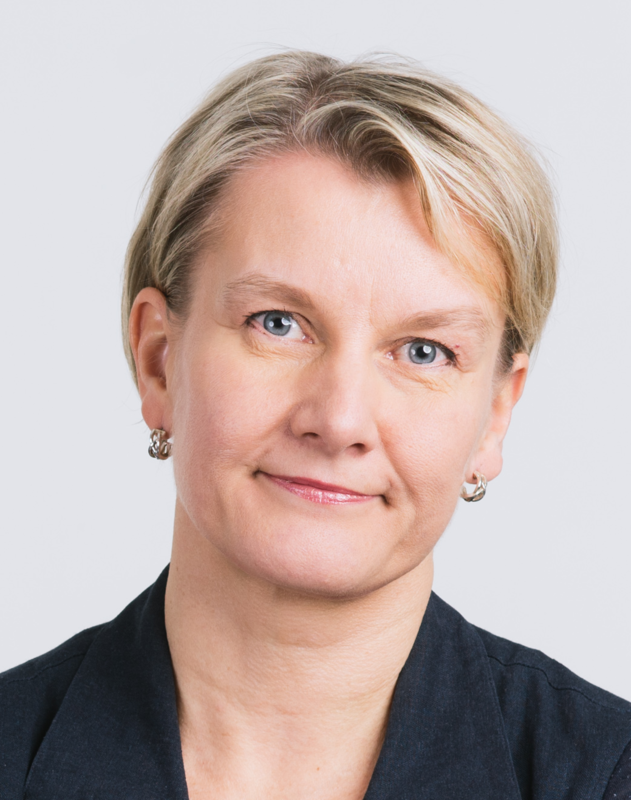 She is the Chair of Aalto Experience Platform, which facilitates multidisciplinary collaboration in experience research. 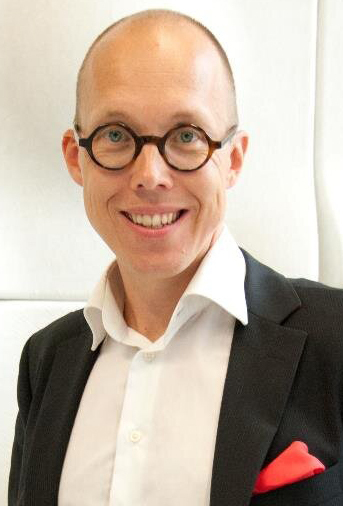 Pasi is the Chief Operating Officer and Co-founder of Noona Healthcare. He is an digital heath professional with passion for building solutions that work in practice. 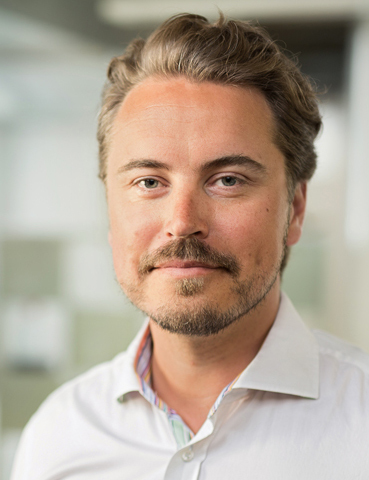 Pasi combines his health industry and cancer care expertise with deep knowledge in utilizing IT and digitalization to yield value. Ramping up Noona service and Noona Healthcare as a company is his latest mile stone in this path. Pasi’s mission is to build sustainable solutions for cancer hospitals in providing better care to their patients. Before graduating as M.Sc. (Tech) Nina worked as a pediatric nurse in the Childrens's hospital. Now she is doing her Phd in the usability group at Aalto University. 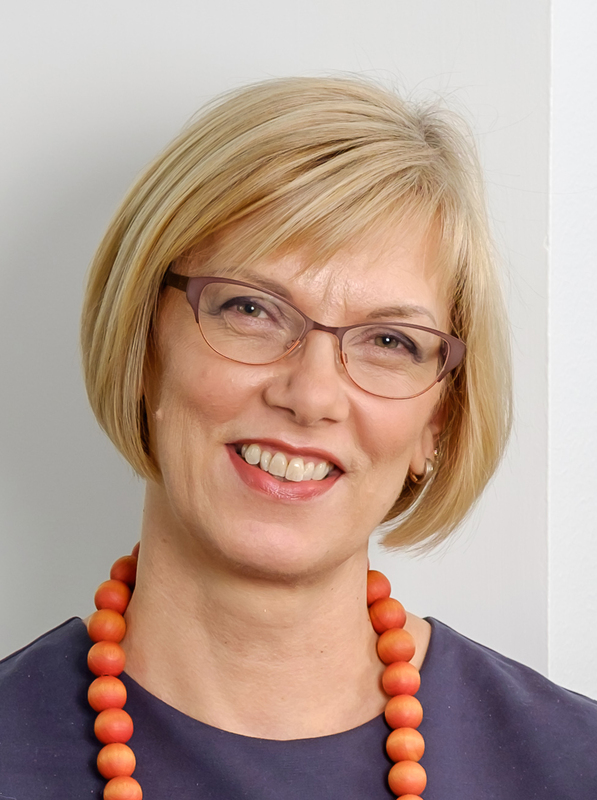 Karisalmi has been involved with the Lapsus research project for three years, studying the patient experience of children. Johanna Kaipio, D.Sc.(Tech.  ), is working as a research fellow at Aalto University, Department of Computer Science. 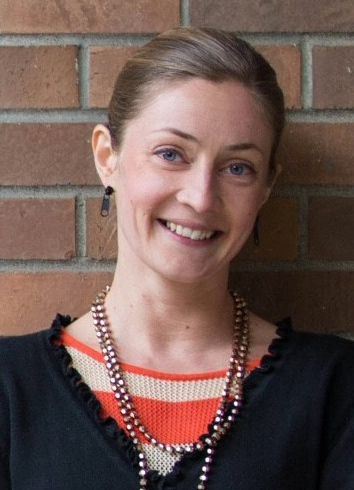 Johanna has a strong background in user-centered design and usability evaluation. 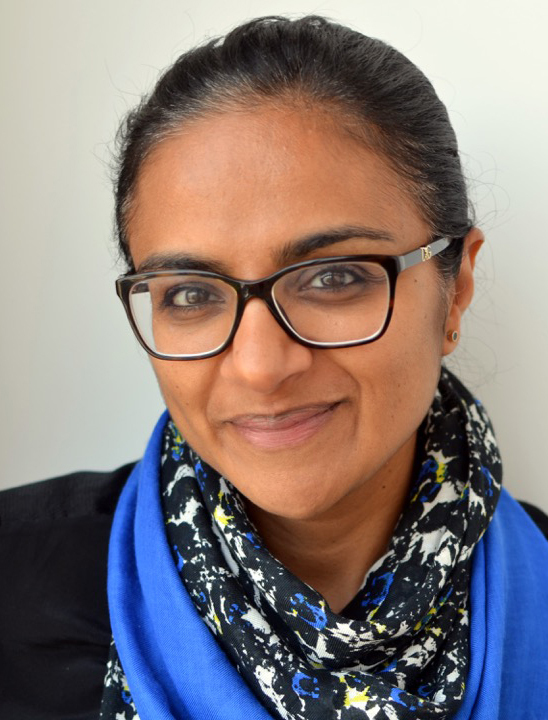 Her areas of research include usability of healthcare information systems, integrating usability into procurement of IT systems for healthcare and social care, and patient experience. is the CEO and Co-Founder of Disior, where she drives innovation and co-creation with Clinicians and Medical Researchers. Founded in 2016, Disior develops a novel way to analyze and model bone fractures and soft tissue for diagnostics, pre-operative planning and treatment optimization. The company brings together clinical needs and product development experience from orthopedics, maxillofacial surgery and latest modelling technology. Visa is the CEO and Co-Founder of Surgify and responsible for making our product meet the customer needs. My passion is to solve healthcare problems by implementing modern technology. 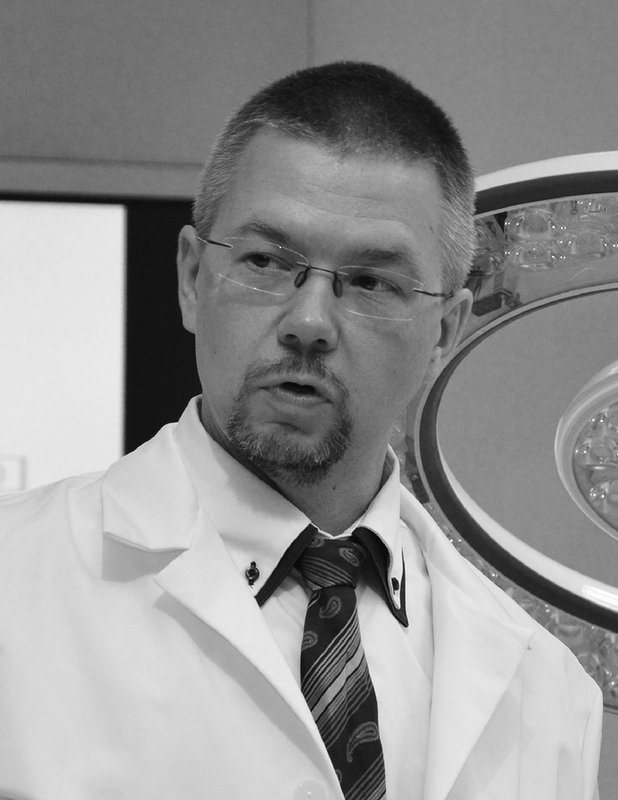 Prior to co-founding Surgify Medical, I was working as a neurosurgery researcher at Helsinki University Hospital. I was recently chosen as one of the top 35 Innovators Under 35 in Europe by MIT Technology Review. Milvi Soosalu (M.A.) is industrial designer working as Senior User Experience Designer at GE Healthcare. She designs graphical user interfaces and UX for patient monitoring devices. She also works on product usability evaluation and validation. Helsinki is one of GE Healthcare’s leading centers of excellence for Monitoring Solutions R&D and marketing. In Finland there are approx. 1,100 employees in 6 sites, 2 manufacturing plants, 2 R&D Centers of Excellence and over 110 years of history. 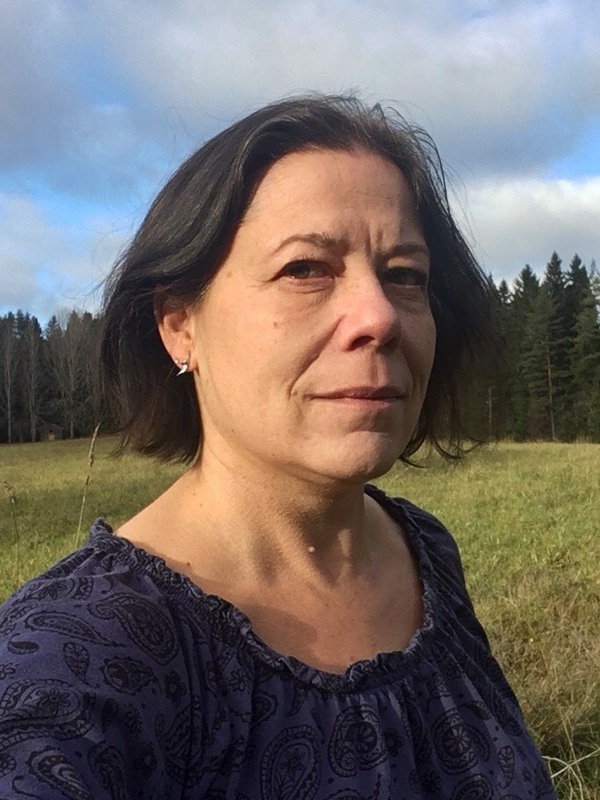 MSc Merita Kaunisto is working as a Project Coordinator in Kuopio University Hospital´s Living Lab services. From 2016, The Kuopio University Hospital Living Lab (KUH) Living Lab has provided an authentic testing and research environment for health tech companies. KUH Living Lab is operating in specialised medical care environments within the hospital. Living Lab services provide possibility that companies developing future healthcare solutions could test and improve their products and services in an authentic healthcare environment together with end users. 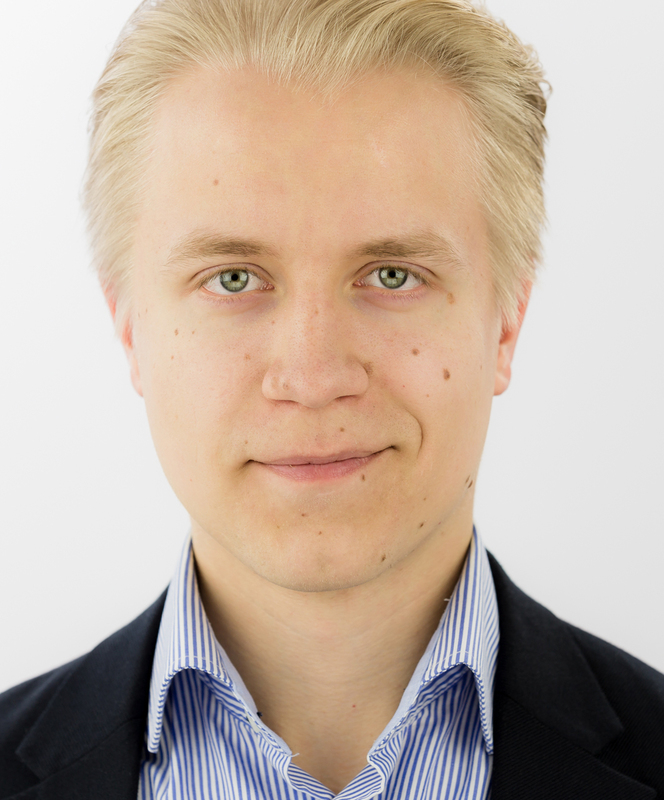 Tero Pihlajamäki (M.A.) is an industrial designer who works as a Usability Specialist at the Research and Technology department of Planmeca. He designs graphical user interfaces for dental units and imaging devices and also evaluates product usability with end users. Planmeca is one of the world's leading dentalequipment manufacturers with a product range covering digital dental units, CAD/CAM solutions, worldclass2D and 3D imaging devices and comprehensive software solutions. Lekshmy is a designer who has been working in health and care for almost two decades. Her career began at Philips Healthcare as an Innovation Director in the Philips Design Global Medical Team. In 2008 she co-founded fuelfor design consultancy with László Herczegh, and in 2017 they co-founded The Care Lab. A collaborative platform that uses human-centred design practices to rethink and redesign solutions for our societies and care systems. Lekshmy holds a Master of Engineering degree from Cambridge University and a Master of Arts from the Royal College of Art in London. 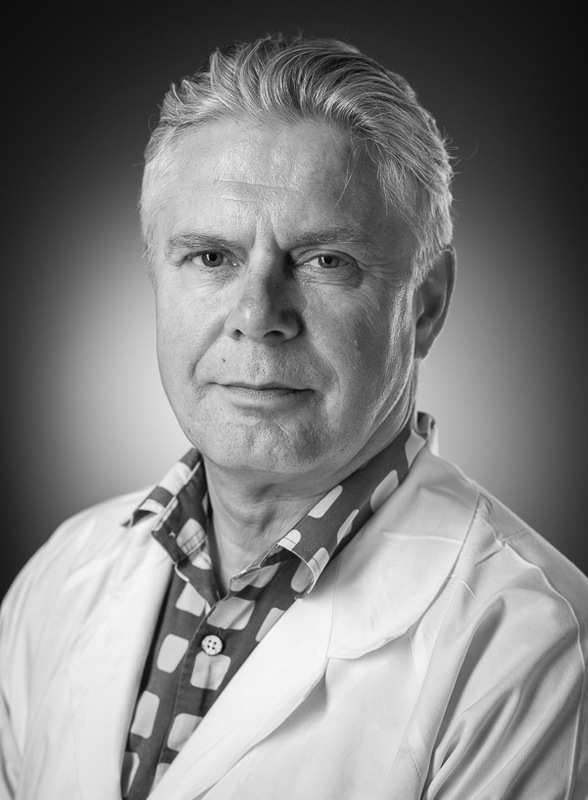 Dr. Karl Øyri is a Section Manager at Oslo University hospital with more than 20 years of experience in translational research. He has a large professional network in international innovation communities and healthcare institutions. He is experienced in MedTech product development and clinical trials. 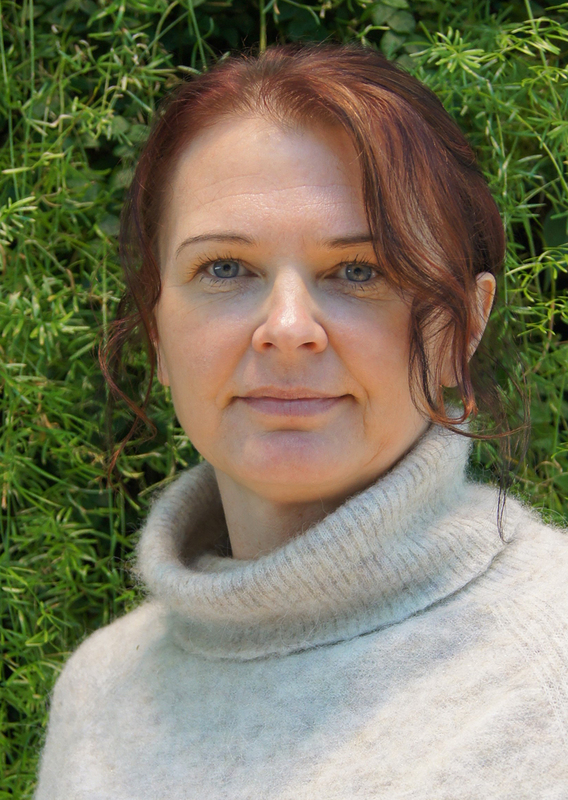 Kari Kivelä leads hardware technology development and design at Oura Health. 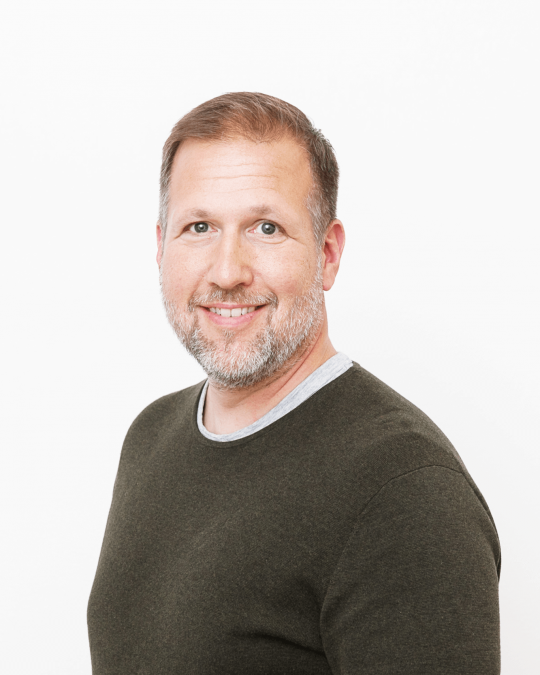 He is also one of the co-founders of the company. 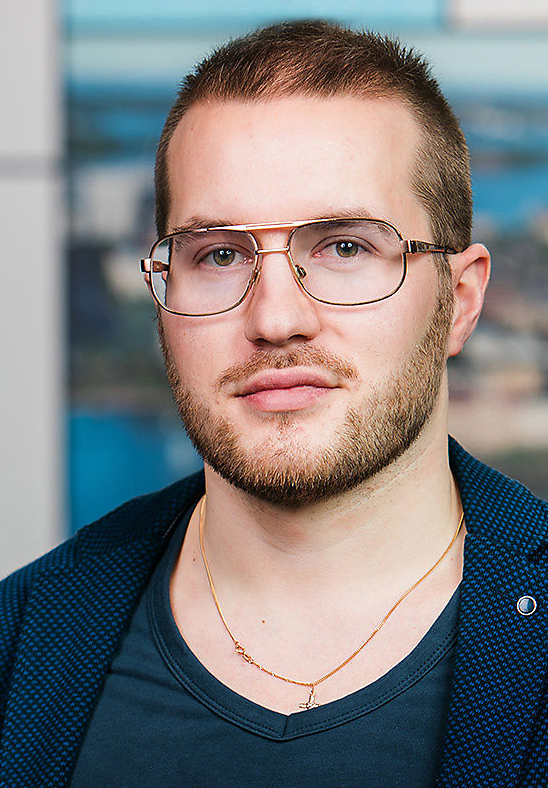 Having previously led deliveries of a global software development unit at Nokia, Kari is now following his passion, driving the pioneering work for design and miniaturization of the Oura ring. 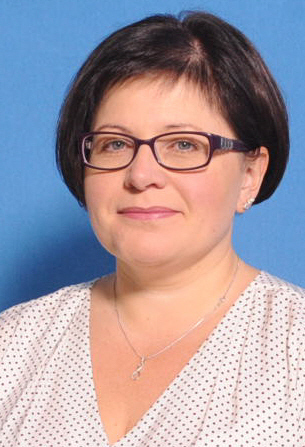 HUS Testbed Project Director, Head of Division of teaching and research – Musculoskeletal and Plastic Surgery, Dos, M.Sc.(Tech.) Welcome to join HUS Testbed with us!HUS Testbed is integrated into the whole hospital and connects you with our world-class healthcare experts. Nicolas is an industrial designer, who lends his extensive product design expertise to M4ID’s design and creative projects. Nico and his team builds on M4ID’s design research and contexual knowledge when concepting, prototyping, testing and building products and physical services that aim to improve the quality of health care and products in low resource communities. 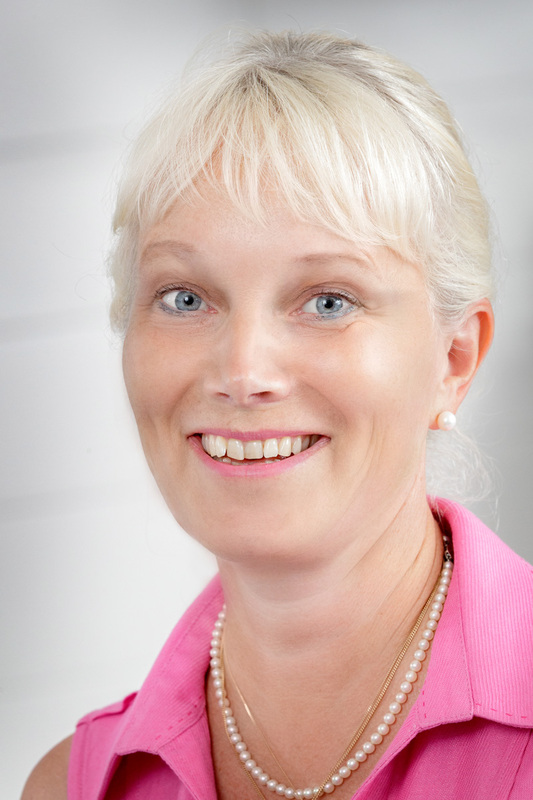 Saara Hassinen is the Managing Director of Healthtech Finland which is the industry association for health technology companies in Finland. The healthtech industry is one of the largest high-tech export segments of Finnish industry. In 2016 the value of exports was €2.1 billion. The industry directly employs over 10,000 people. 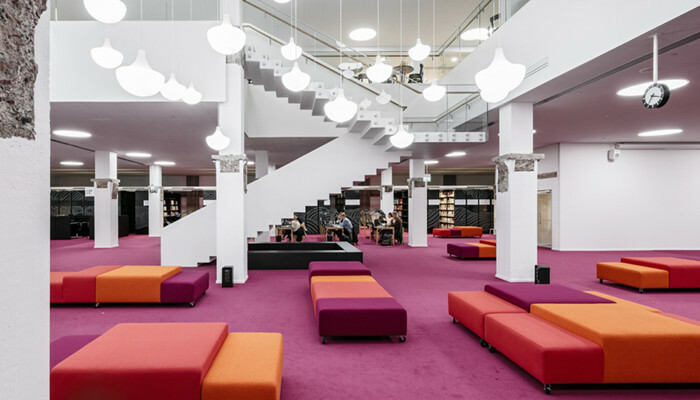 Otaniementie 9: Aalto Learning Centre, Winner of the Finlandia Prize for Architecture. 14.15 Service design and digital health services. Visa Honkanen, Emil Virkki. 17.30 Health Design Award Gala + prices for 1-3rd place winners. Pitching competition for research teams for innovative healthcare design. Even if the team doesn’t win, they have a chance to get valuable feedback from the Health Design jury. Teams also have an opportunity to form new partnerships. Thank you to all applicants, we will let you know who gets in to semifinal by 24th of November! Do you want to improve patient life and well-being? Do you have an idea for a novel health product/service that you would like to commercialise? Have you considered the end user and is your idea research based? Health Design Pitching Competition is open for teams and startups from Finnish universities and universities of applied sciences as well as hospitals and research organisations. Startups are most welcome, but your team should have at least one key member representing a Finnish university/hospital/research organisation. The number of finalists is not fixed. The language of the competition is English. Participants will be Pre-selected by a Health Design Jury based on their applications. The competition is organized during 28th and 29th of November. Pitches will be 3-5 min in length. Even if the team doesn't win, they have a chance to get valuable feedback from the Health Design jury. Teams also have an opportunity to form new partnerships and learn about how design can help them to succeed.  The competition is organized by Health Design and sponsored by Instrumentariumin tiedesäätiö sr. The goal of the competition is to promote the future of research based health innovations in Finland. Research-based: The idea should be based on research. Need and User Experience: Who needs your solution? How do you make their experience better? Example 1: End user: Surgeon. Current tools lead to accidents costing lives. Our solution enables ergonomic and streamlined user experience for surgeons during bone surgery, improving clinical outcomes and patient safety. Example 2: End users: Pediatric patient and family. Parents with with special needs kids lack support to aid language learning. Our solution enables gamified language learning for young children with cognitive disabilities and developmental disorders. Example 3: End users: Oncology clinics, diagnosticians and cancer patients: Our solution is simplyfied melanoma screening by automated image analytics. Saving time and providing improved screening accuracy, while providing patients a possibility to send images to prescreening and remote monitoring. Impact and Plan: What is the impact you hope to achieve? What is your plan to make it happen? Novelty and Market: Do you have an original idea or a new approach to an existing problem? Who pays for the solution? Quality of team and circumstances: Why are you and your working environment uniquely qualified to make the impact a reality? Deadline for applications 15.11.2018. No more applications! Thanks you for all the applicants! 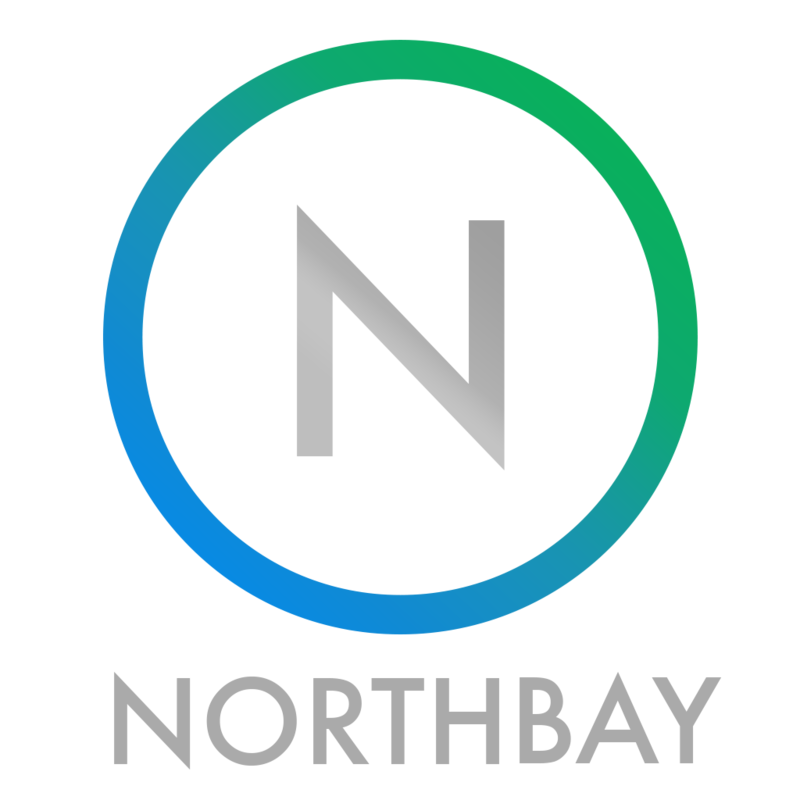 Northbay is a company that builds ideas. A Creative agency that Directs, Designs and Develops. By specializing on research and technology intensive clients, we look to make an impact in a local and global landscape. Healthtech Finland is is an industry association and part of Technology Industries of Finland. Healthtech Finland is also a community: we foster our industry’s growth and collective knowledge. HUS - The Hospital District of Helsinki and Uusimaa - is a Joint Authority formed by 24 municipalities. The aim is to offer patients in all member municipalities a timely and equal access to specialized medical care.